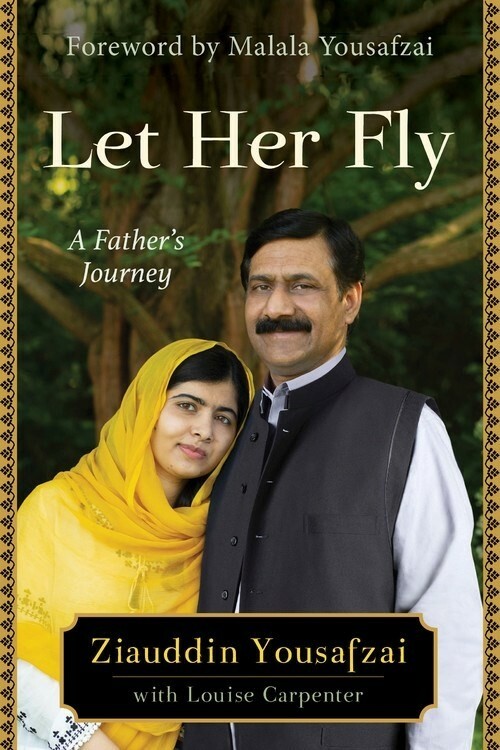 This powerful memoir traces the inspirational journey of Malala Yousafzai's father, Ziauddin, from a boy in Shangla to a man who broke with tradition and proves there are many faces of feminism. With humor and sincerity, Yousafzai describes his life before the Talibanization of Mingora, scenes of his sons Khusal and Atal fighting kites on the roof, his progressive partnership with his wife Toor Pekai, and the challenge of raising children in an unfamiliar country. After Malala was shot by the Taliban, the Yousafzai family was completely uprooted from their home in the Swat Valley and forced to start over in the United Kingdom. Now, Ziauddin expresses the complex pain and joy of his return, six years later, to the site of Malala's attack. Let Her Fly is an intimate family portrait by the father of one of the most remarkable leaders in the world today. Ziauddin and Toor Pakai have set a singular example for parents who hope to empower their children to make a difference. 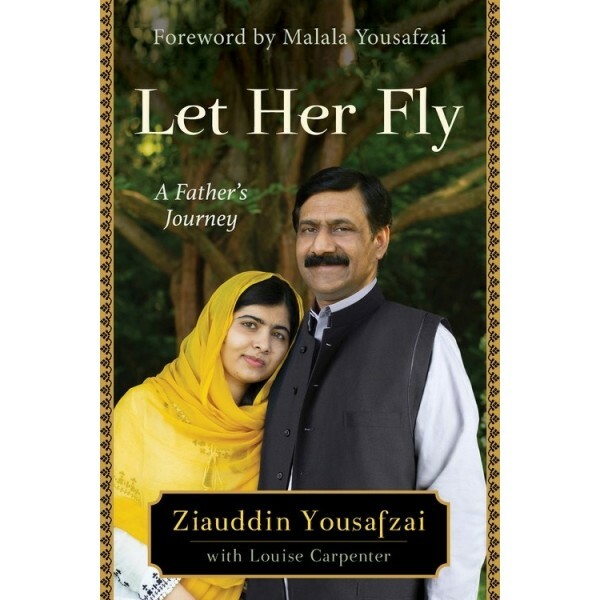 Let Her Fly will resonate with anyone who has ever cared for a child, as Ziauddin Yousafzai shares what he's learned from his children, and what he hopes to teach the world.